PERCEPTION = LITTLE BANK TAKE BIG BANK! If the big name popular people talk about and focus on the most itty bitty things, then the smaller less popular name people will need to provide the infrastructure and bring order to the chaos. Example = Name The Current CEO + Chairman of Adidas. The “too big to fail” theory asserts that certain financial institutions are so large and so interconnected that their failure would be disastrous to the economy, and they therefore must be supported by government when they face difficulty. 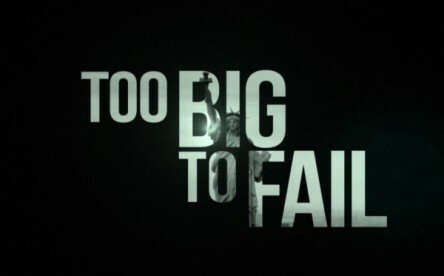 The colloquial term “too big to fail” was popularized by U.S. Congressman Stewart McKinney in a 1984 Congressional hearing, discussing the Federal Deposit Insurance Corporation’s intervention with Continental Illinois. The term had previously been used occasionally in the press. 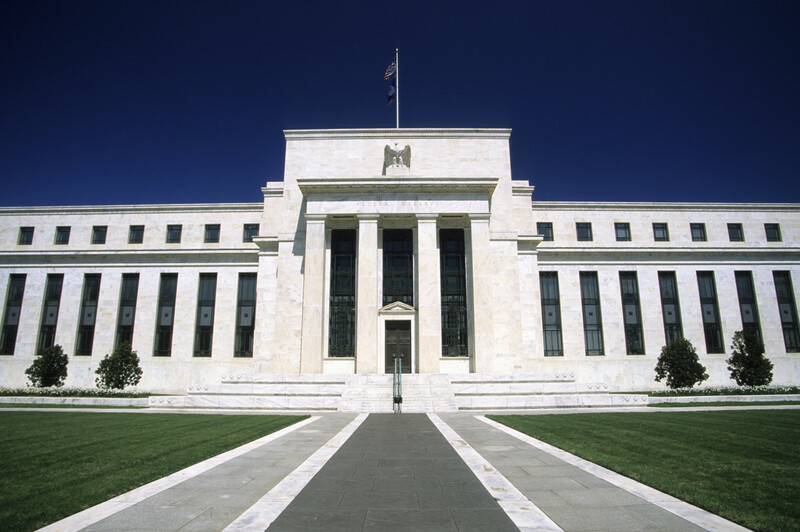 Proponents of this theory believe that some institutions are so important that they should become recipients of beneficial financial and economic policies from governments or central banks. Some economists such as Paul Krugman hold that economies of scale in banks and in other businesses are worth preserving, so long as they are well regulated in proportion to their economic clout, and therefore that “too big to fail” status can be acceptable. The global economic system must also deal with sovereign states being too big to fail. Opponents believe that one of the problems that arises is moral hazard whereby a company that benefits from these protective policies will seek to profit by it, deliberately taking positions (see Asset allocation) that are high-risk high-return, as they are able to leverage these risks based on the policy preference they receive. The term has emerged as prominent in public discourse since the 2007â€“2010 global financial crisis. Critics see the policy as counterproductive and that large banks or other institutions should be left to fail if their risk management is not effective. Some critics, such as Alan Greenspan, believe that such large organisations should be deliberately broken up: â€œIf theyâ€™re too big to fail, theyâ€™re too bigâ€. More than fifty prominent economists, financial experts, bankers, finance industry groups, and banks themselves have called for breaking up large banks into smaller institutions. Little Fockers (known as Meet the Parents: Little Fockers in the United Kingdom and Southeast Asia) is a 2010 American comedy film and sequel to Meet the Parents (2000) and Meet the Fockers (2004). It stars Robert De Niro, Ben Stiller, Owen Wilson, Blythe Danner, Teri Polo, Dustin Hoffman and Barbra Streisand. The first film in the series not to be directed by Jay Roach, it is instead directed by Paul Weitz with Roach as one of the producers. It is also the first film not to be distributed by DreamWorks Pictures in non-US countries, with Paramount Pictures taking over. Likewise, Stephen Trask, a relative newcomer, takes over composing duties from veteran Randy Newman. In addition to the original cast, Little Fockers features Jessica Alba, Laura Dern and Harvey Keitel. It received generally negative reviews but was a box office success, grossing over $310 million worldwide. B. Align yourself with a cause that is bigger than just you and you alone. C. Learn to consider matters of great significance from a different perspective. (Facebook Dating App Repost) PH INNOVATION – Let’s Turn Fashion Nova Into A Dating Service!! !